The typical sunrise snapper are really starting to show up at the moment, and with this storm coming, things will only stir things up. Don’t rule out the afternoon if you are chasing a bag of pinks, many fish have been coming from after work arvo sessions. The odd school of kings has also been cruising through berley trails too! These guys are some serious gear testers and offer brilliant great fun on the lighter gear. Demersals are still fishing consistently well both deep and in the shallower water. 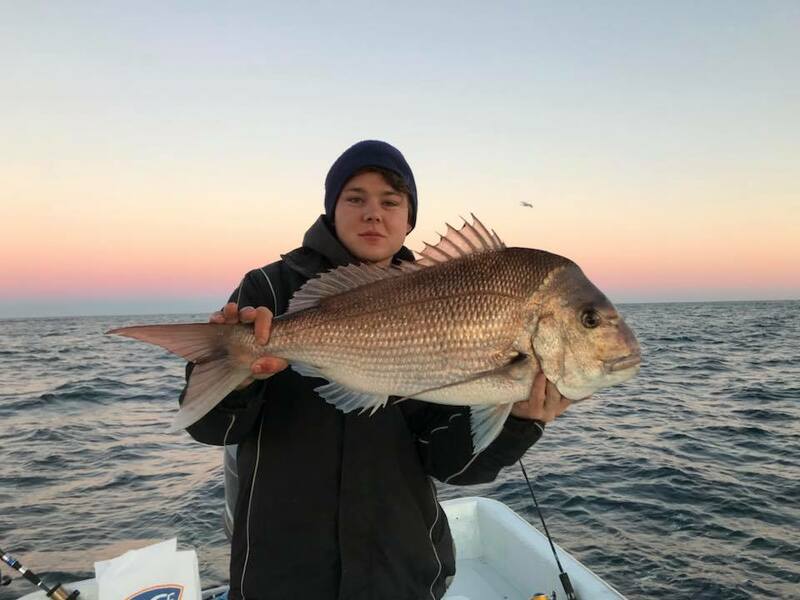 For those anchoring up around good reefy ground in search of snapper, great numbers of welcome by catch have making appearances and helping anglers fill their bag with mostly small dhus, baldies and breaksea cod. Out wide, deep dropping has been red hot lately, and with all this great weather we have had, theres never been a better opportunity. 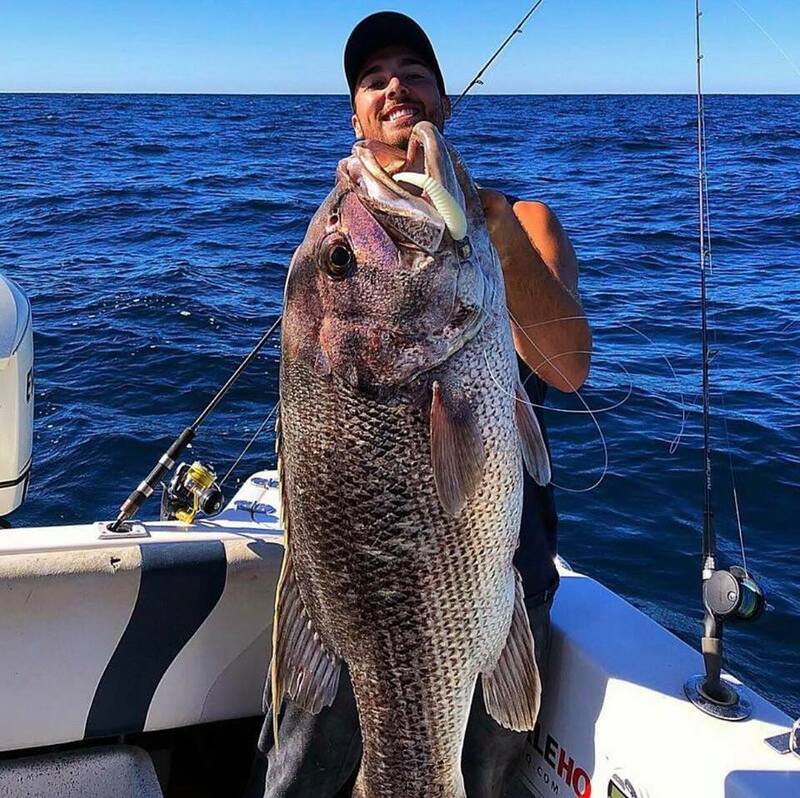 Reel Force Charters based in Lancelin were out and about in the deep blue during the week and as always, knocked over some big fish. Customer Scott Gaucci jumped in store recently and with the help of our staff upgraded into a Daiwa Seaborg 1200MJ paired with a Grandwave rod - Scott knocked over this 61kg beast with his new outfit aboard Reel Force during the week and said the new combo “handled the fight with ease”. Congrats fellas on such an awesome fish! Yet another giant to hit the deck upon Reel Force Charters! Amazing work. 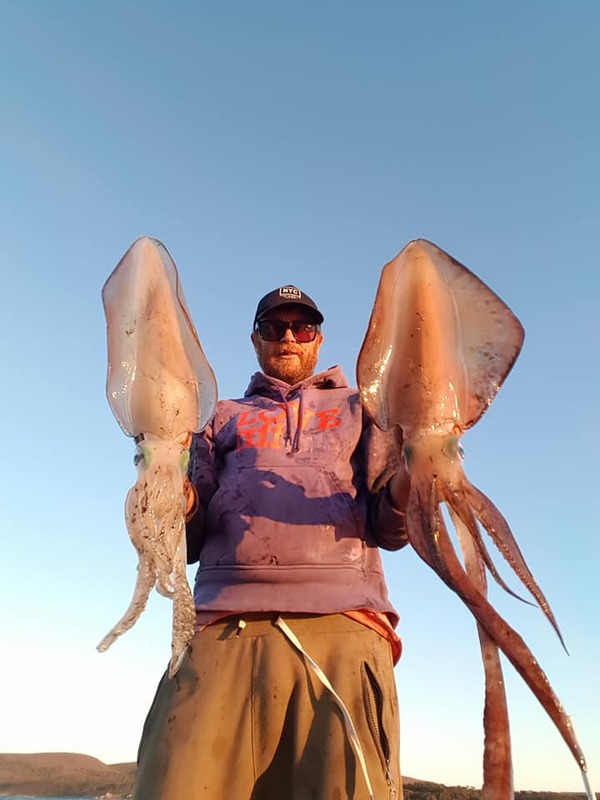 Good numbers of squid are showing up along the rock walls now and we are starting to see some great catches from the boaties! If you read last fortnights report, you would know that Christopher Van Vliet has been doing very well in the world of cephalopods, and sussing out the areas he has chosen to fish in fine detail. This week Christopher headed out on a solo mission and produced some squid upwards of 40cm in the hood! Talk about squid guru. Breaming has also been pretty consistent lately – Solid numbers have been coming from both Perth and Mandurah systems. Anglers have been having visually exciting sessions using surface lures in the mornings all the way through to 11am, and in arvo sessions on sunset. 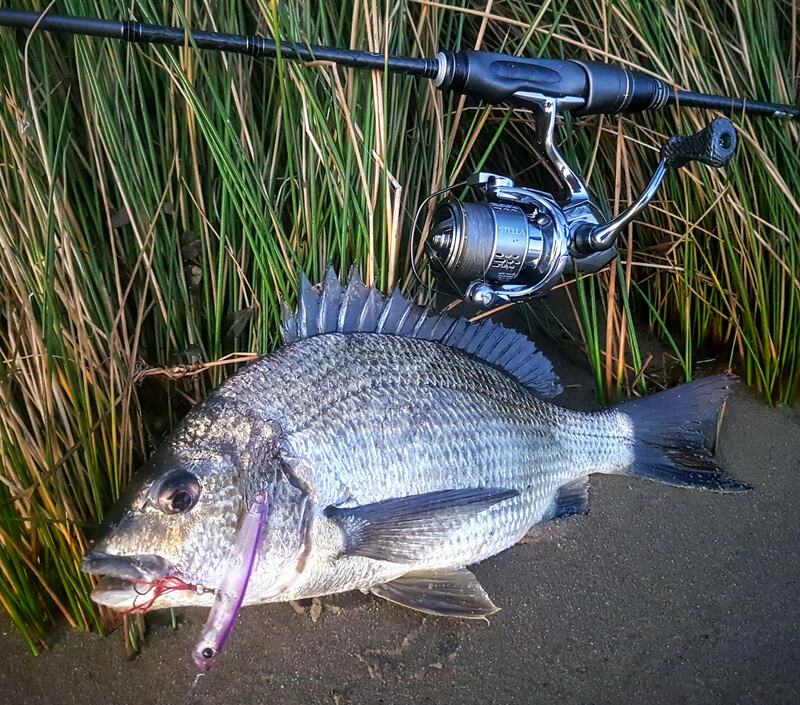 This can be a very rewarding method, watching bream slurp at your lure. It doesn't get much better than this and fish have been responding to this form of fishing very well lately. As far as beach fishing goes, the same trend continues and we are just seeing non stop fish! 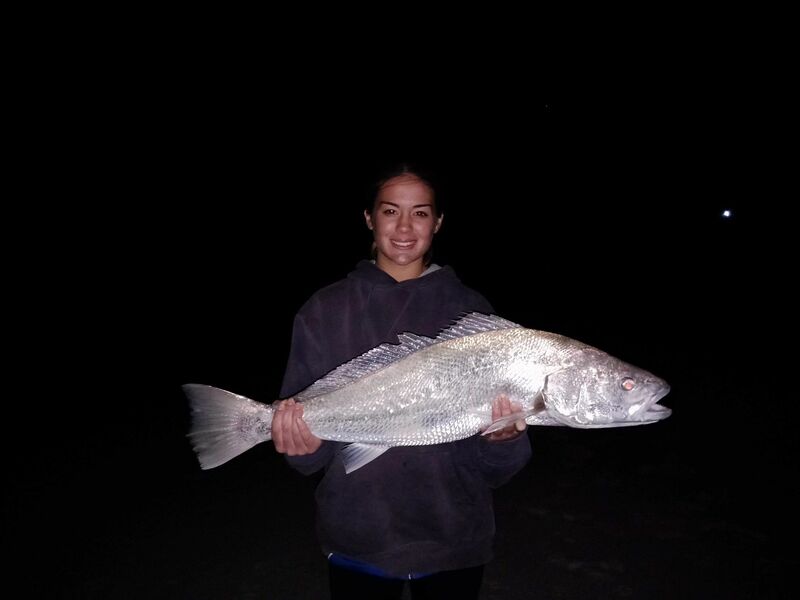 Pink snapper and mulloway just seem to be everywhere at the moment and a lot of anglers are finding it hard to miss. With this storm about to push through, the snapper should only get thicker through the next week. With the weather looking like it is going to calm around Monday and Tuesday, this will be prime time to get a line in the water. Please keep in mind the swell is still quite large on these days. 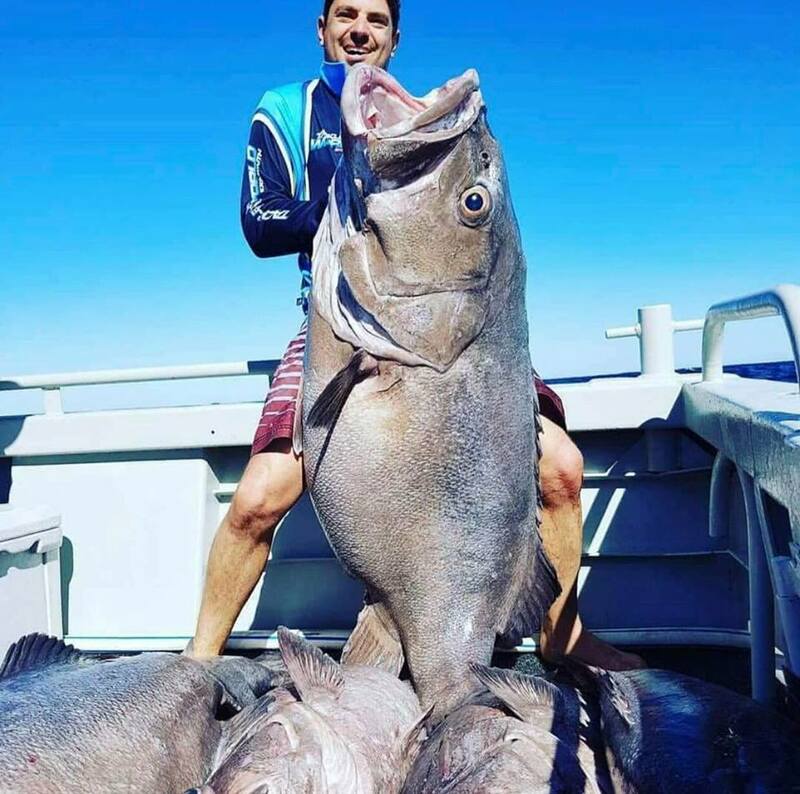 Great customer Alex popped in store recently and grabbed an Assassin Amia 11' for his better half, and she ended up out fishing him with this modest 85cm mulloway! Well done Dina! Again this week salmon are out holding on the offshore reefs and reluctant to venture close to shore. The odd fish is popping up here and there and are mostly just being caught as bycatch. Unfortunately this year just doesn’t look like the year for land based anglers, so now might be the right time to get your sea legs and befriend someone with a boat!